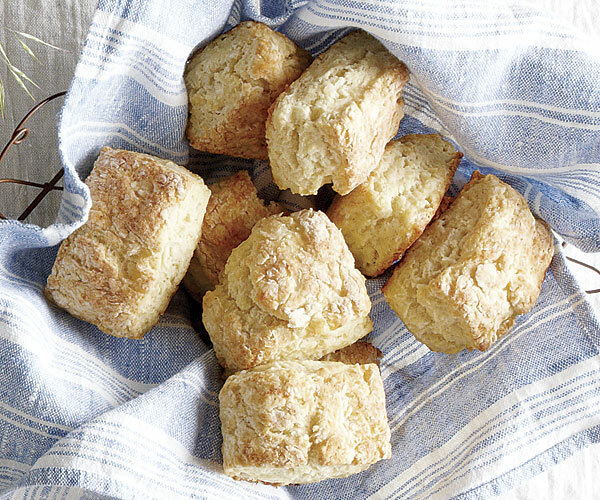 Lightly crunchy on the outside, soft and mellow within, these biscuits are equally good at dinner or breakfast. Position a rack in the center of the oven and heat the oven to 450°F. Line a large rimmed baking sheet with parchment. On a floured surface, pat the dough into a 4×8-inch rectangle. 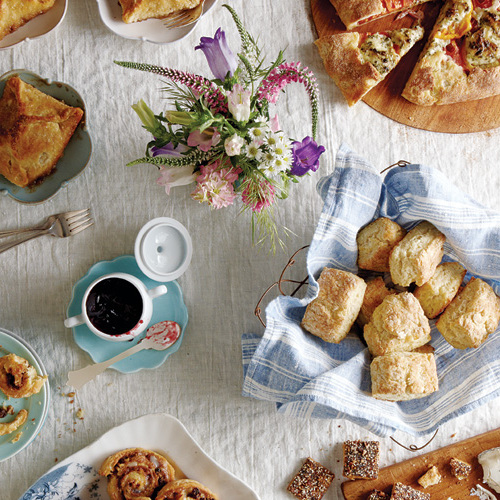 Using a floured chef’s knife, cut the dough into eight 2-inch-square biscuits. Carefully transfer the biscuits to the baking sheet, spacing them about 2 inches apart. Bake until golden-brown, 12 to 15 minutes. Let cool on a wire rack until warm, about 10 minutes, before serving. They are OK. Super Easy &amp; Super Quick.